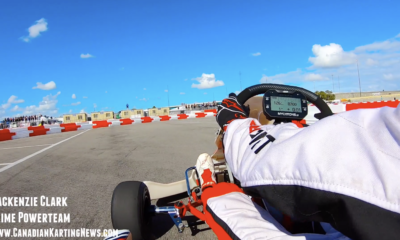 Pfaff Motorsports Signs Mackenzie Clark to Driver Development Program – CKN | CanadianKartingNews.com | Because Karting is a way of Life! Pfaff Motorsports today announced the next chapter in its history of developing up-and-coming Canadian driving talent with the launch of the Pfaff Motorsports Junior Driver program. The race team, a division of Canadian automotive dealer group Pfaff Automotive Partners, has chosen kart racer Mackenzie Clark as its first apprentice. 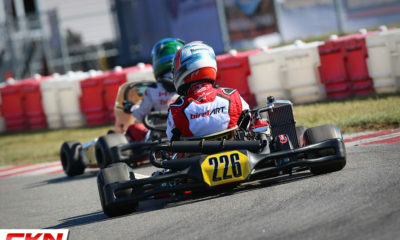 Mackenzie (Mac) Clark is a young kart racer that currently drives for Trevor Wickens’ Prime Powerteam in SKUSA, the Pfaff Kartsport Cup, and the Rok Cup International. Supported by longtime Pfaff Motorsports partner Castrol, Mac will begin his transition to racing cars with Pfaff’s help. 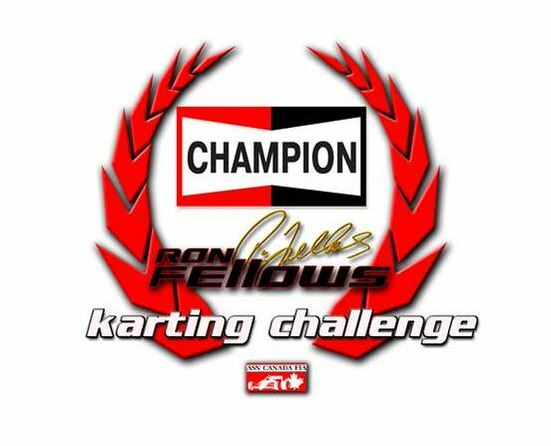 The group will assist the junior driver with the development of his sponsorship package, open doors for him to pitch partners and sponsors, provide media training, and help him move to the next level of his development as a professional driver as he continues to race karts. His tuition with Pfaff Motorsports will begin with participation in Pfaff track days to become familiar with handling cars, and Mac will shadow Pirelli World Challenge driver Scott Hargrove during race weekends. His first season as a Pfaff Motorsports Junior Driver will culminate in the CASC Celebration of Motorsport three-hour endurance race at the end of the 2018 season, driving alongside Hargrove. Over its 50-plus-year history, the Pfaff organization has been synonymous with developing up-and-coming Canadian driving talent. 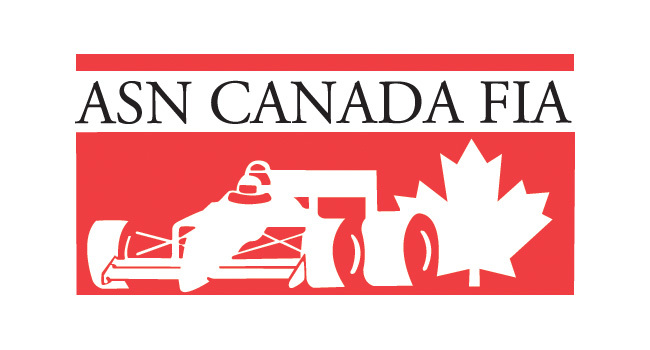 In 2016, president and CEO Chris Pfaff was inducted into the Canadian Motorsport Hall of Fame for the pivotal role he played in the development of a long list of Canadian racers including Richard Spenard, Scott Goodyear, Ron Fellows, and many others. 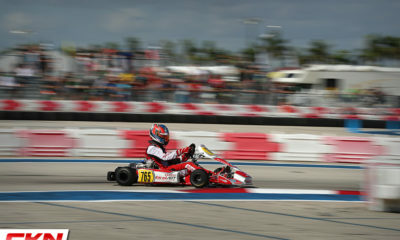 Pfaff has provided driving and talent development opportunities in karting through the Pfaff Pole awards in the Sunoco Ron Fellows Karting Championship, the Pfaff Driver of the Day awards in the Champion Ron Fellows Karting Championship, and title sponsorship of the national-level Pfaff Kartsport Cup. 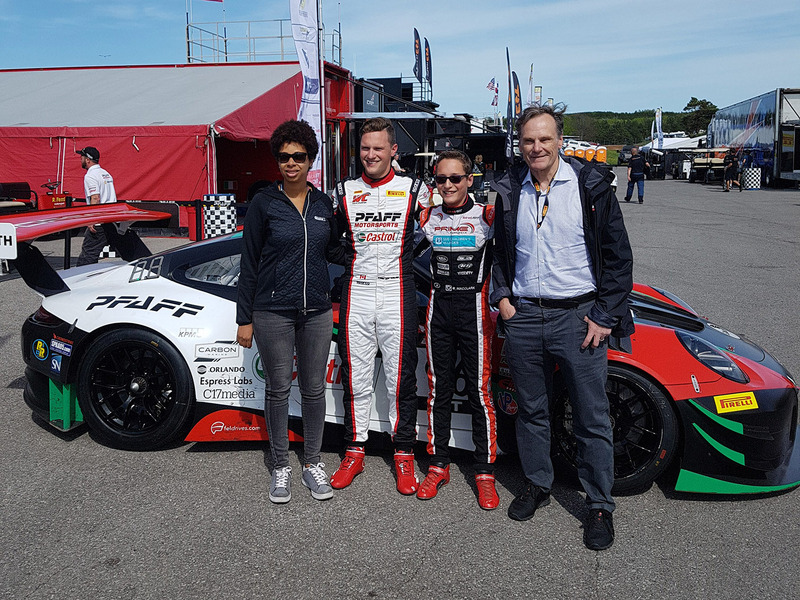 In sports car racing, the team has won two Porsche GT3 Cup Canada championships with former kart racer Chris Green and young driver Scott Hargrove, who now competes throughout North America in the Pirelli World Challenge. Kyle Marcelli, another Pfaff GT3 Cup Canada alumnus, competed in the German Porsche Carrera Cup and now drives in the Pirelli World Challenge. In 2017, Pfaff also launched a national online racing championship in partnership with Cineplex, WorldGaming, and Playstation to bridge the divide between the real and virtual racing worlds.